Below is the lineup of races I have planned for the first half of 2018. I am not too sure where in the world (or in life) I will be the second half of the year, but I will be primarily based in NYC for at least the first 6 months which makes the races below convenient and inexpensive. As part of my long list of resolutions (a post on that soon) I am aiming toward making a PR in every distance which is why my race schedule is packed and diverse. The first few months are really focused on short road stuff, ultimately this is not where my eyes are set but I feel that knocking off shorter PRs in the beginning will help fuel me for the more serious longer races in the summer. This will be the first race of the year, and while I do not think I will be adequately trained for it, I am looking forward to it regardless. It is deemed one of Strong Hearts Vegan Power races which means a ton of friends will be there. Plus it is only a 5 minute walk from my apartment! Despite the lack of training, I hope I surprise myself, though I do not have any plans for record performance considering the probable icy and cold conditions and it being so early in my training schedule. The Frozen Penguin too is no PR race but is scheduled so that I can run with my friend Joe and possibly my partner Lauren. It is a hilly course which I was worried would diminish their chances of PRs on their end but hopefully we can make up for it on the downhills! Finally by March I hope to be seeing the products of my training and am aiming for a 5k PR here. The course seems to be flat and fast and hopefully the weather has improved by then! Another goal PR race this time at the 10k distance. By this point Spring will be in the air and I will have months of training behind me. These shorter distance PRs aren't necessarily my aim but they are good markers of my progress. I'll be heading to Asheville to crew / pace for one of my closest friends Alan. I cannot wait to help him get after yet another 100 mile finish as well as get me on some good trail and long miles under my legs to boot. Not only will it prepare me for the A race in June but I am sure I will leave with valuable insight for my eventual venture into the long stuff as well. Finally we start getting into the long and fast stuff. I decided to skip a half marathon race sheerly based on how packed the calendar was getting already. I may squeeze a race at some point in or look at one for the second half of the year. I am a little nervous for this race but I think having a marathon under my belt before the "A" race will really help me with my confidence. Finally! The big race! While this is not many people's "A" race.. it is mine. I have run this race the past 2 years and have left both times feeling disappointed and defeated. 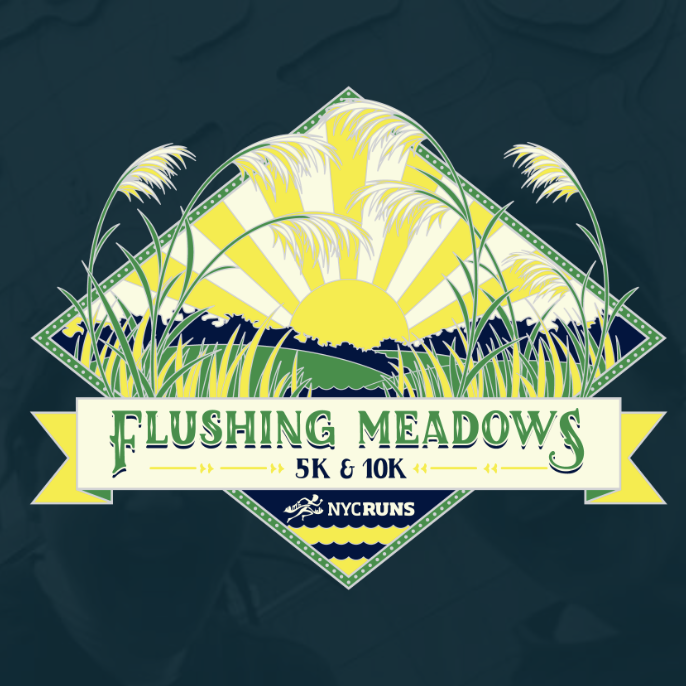 My priority is to train for this with the ultimate goal of finishing feeling healthy, satisfied, and that all of my potential was tapped into and left on the course. Surely I have a time goal as well but time will tell me whether that goal is realistic or not. This race is everything this year. 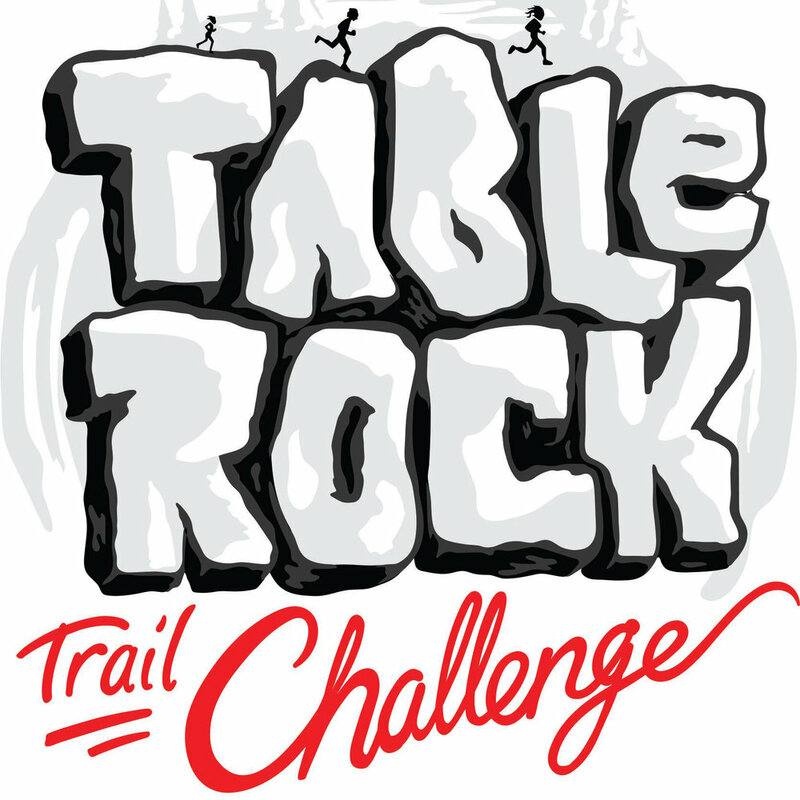 The Table Rock Challenge seemed like a great opportunity to get the most out of my 6 months of training as well as a good reason to see friends and family upstate. It is a fascinating concept and something entirely new to me (basically a pacer test on a one mile looped trail). As mentioned, I don't know where life is taking me beyond my lease running up in July so this seemed like a good finale if I end up leaving the east coast. My plans beyond that are up in the air, though I suspect I will grow tired of shorter races and begin to look ahead toward the 50 mile and 100k distance in the near future. The shorter distances will be valuable to keep assessing my training and are a realistic goal to work toward considering my work schedule and life at the moment. This year I plan to focus on gaining weight through muscle and focus on building a healthy and sustainable relationship with running. I suspect this approach will ultimately lay down the foundation for a strong approach toward the longer distances. As you can see many of the short races in the beginning fo the year are hosted by NYC Runs. They seem to be an ever growing organization hosting many of NYC's top road races. They have an incredible policy on volunteering where for every race you volunteer at you earn $50 dollars toward any of their other races. Being as broke as I perpetually am, I really appreciate this and it allows me to throw in a bunch of races I otherwise would not be able to run. I am looking forward to volunteering and hopefully learning a lot and meeting cool people on top of my race vouchers. The training plan I am using is straight from the amazing Krissy Moehl's book Running Your First Ultra. While this is not my first ultra, the book is truly for every level of runner containing training plans for every ultra distance, tips on nutrition, planning your race, organizing a crew, nutrition, stretching and strength training. Her emphasis on core strength and sustainable running is what drew me to her training plan and I am eager to see what it can help me accomplish!